Where do Mario, FIFA, and Sonic the Hedgehog feature? 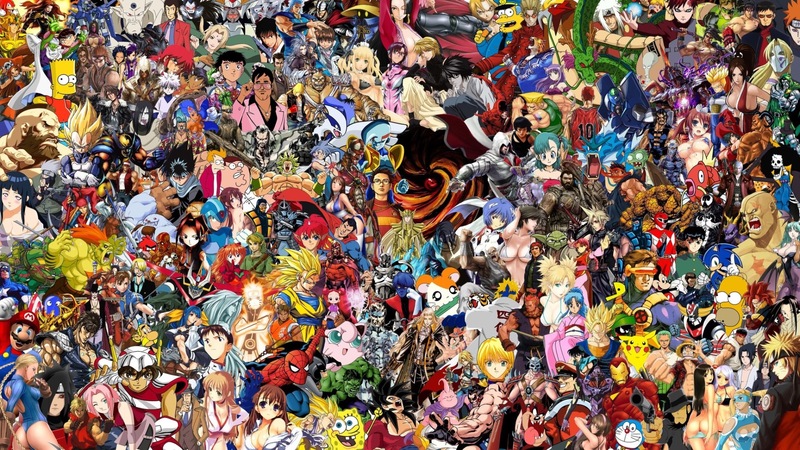 The ultimate video game franchises. Who comes out on top?